TPO roofing is a variety of single ply roofing membrane. 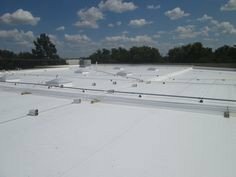 TPO stands for Thermoplastic Polyolefin, which indicates the primary chemical composition for the roof membrane. TPO roofing is very common on commercial properties, but it can also be used on residential properties. This roof is known for its durability, energy efficiency, and affordability. Take a look at some of the advantages and disadvantages of TPO roofing. One of the biggest draws of TPO roofing is its great affordability. Compared to other types of rolled roofing, it is inexpensive. This makes it a great option for those who are trying to keep their roofing budget down. Another of the main reasons for the popularity of TPO roofing is its energy efficiency. Anyone who owns a building wants to do what they can to reduce cooling costs and lower their carbon footprint. This type of roofing membrane is very efficient, assisting with both goals, especially in the case of white TPO roofing. The reflective surface on this particular membrane is better than the EPA Energy Star code. The membranes that are white, gray, and tan all meet the standards of the Cool Roof Rating Council. For the best efficiency, opt for a TPO membrane that has as smooth surface. Surfaces that are not smooth will accumulate dirt and debris, which can reduce the roof’s reflective properties and lower its efficiency. Many property owners also appreciate that you can choose from several colors for your TPO roofing. The reflective roofing is available as white, light gray, black and many others shown below. All of these are energy efficient and resist UV rays. TPO roofing also helps the planet with its durability, something that will save you money at the same time. That is because the TPO roofing membrane is able to resist punctures and tears. It can also resist the build up of dirt and mold and does not require pressure washing to do so. This type of roofing is flexible, accommodating settling and movement as well as expansions and contractions due to temperature fluctuations. You can make your TPO roofing even more durable by opting for a thicker membrane. This will be a bit more expensive, but add protection from weather and solar radiation while also increasing durability. 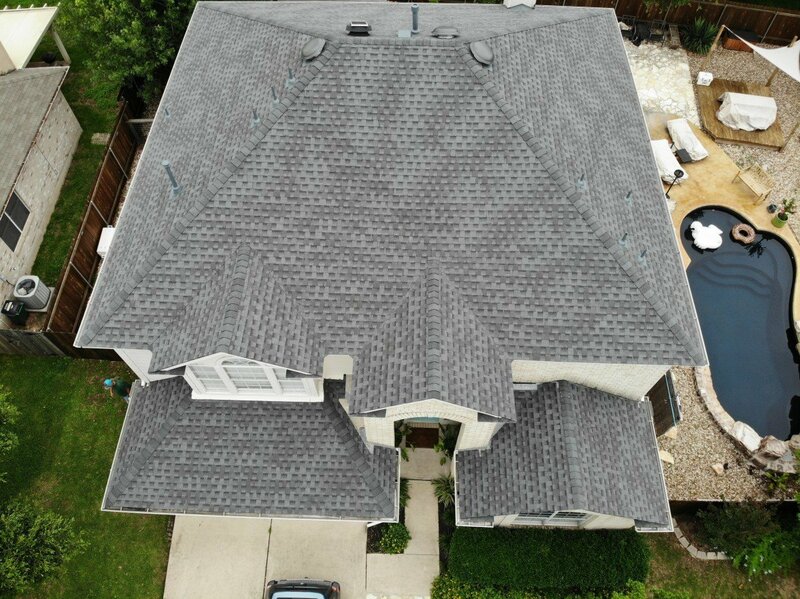 From the perspective of the roofer, TPO roofing is easier to install than many other options. This comes from its lighter weight and wider nature combined with the smaller number of seams. Not only does this make it a preferable installation for your roofers, but it also reduces the cost of installation. There are a handful of disadvantages associated with TPO roofing, most of which you can get around by taking care when selecting your roofing. The problem lies in the fact that various TPO roofing membrane manufacturers have different products and standards. This means that you have to be familiar with the products to identify the TPO roofs that will give you the above benefits. Luckily, reputable roofing contractors should be able to guide you through this process. Discover more about TPO roofing and whether it is right for you by contacting Transcendent Roofing.